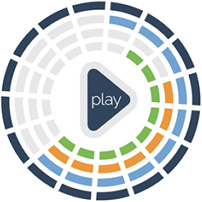 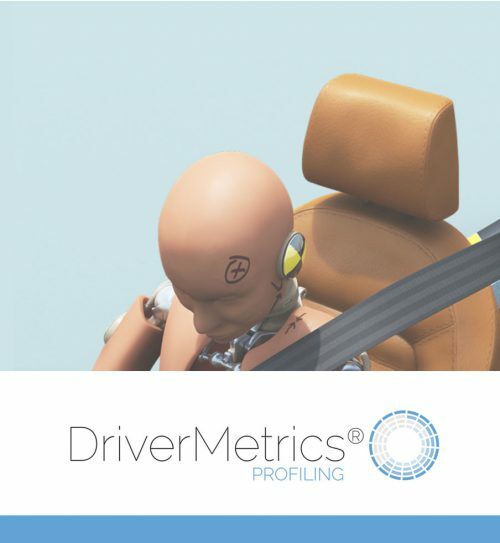 The core research underpinning DriverMetrics® is the the world’s most scientifically validated Profiling tool for assessing driver risk. 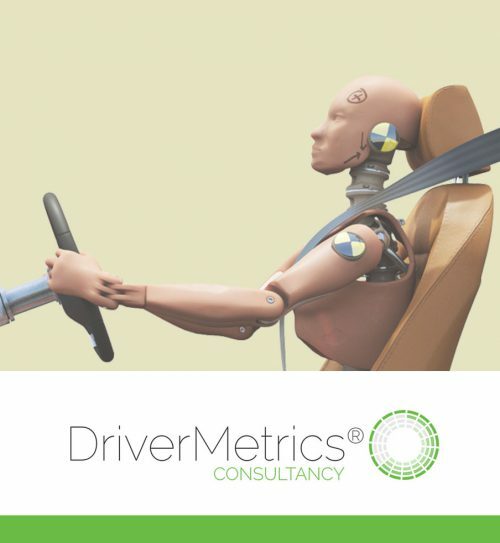 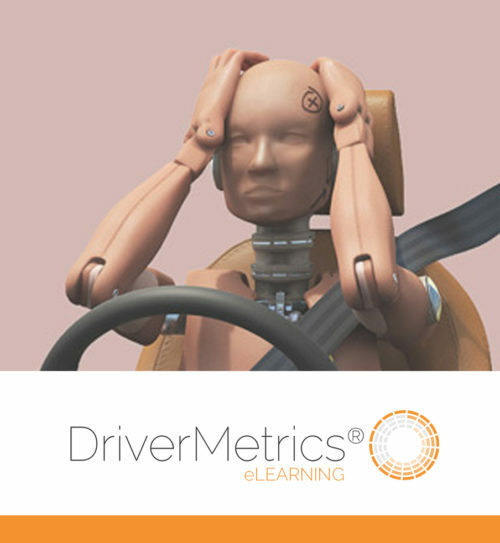 DriverMetrics® Profiling is predictive of crash involvement, responses to hazards, vehicle positioning and speed. 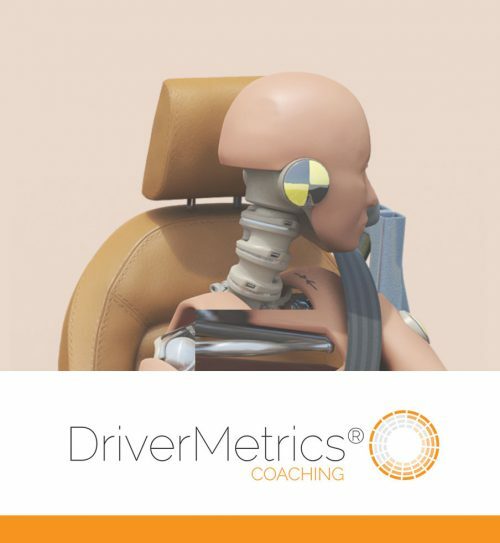 It was developed by Dr Lisa Dorn at Cranfield University, the globally-renowned research and innovation institution, and encapsulates over 30 years of research into driver behaviour.